No Death Valley photos today. We were planning on working in the garden this weekend. It wasn’t meant to be. A late winter snow kept us inside working on other projects. I did have a few moments to sneak out and capture a couple of shots around the garden. 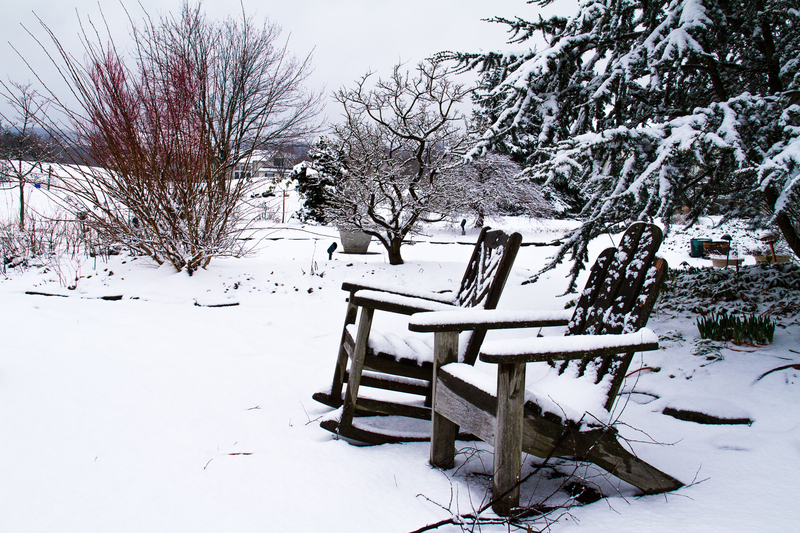 This entry was posted in Our Garden and tagged Fountainville, garden, snow on March 17, 2013 by kgrafphoto.